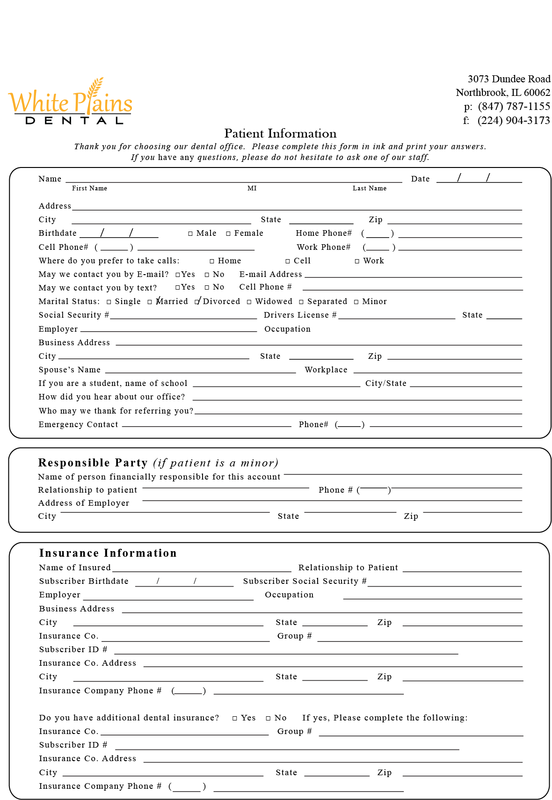 We encourage you to save time by completing your new patient forms prior to your appointment. 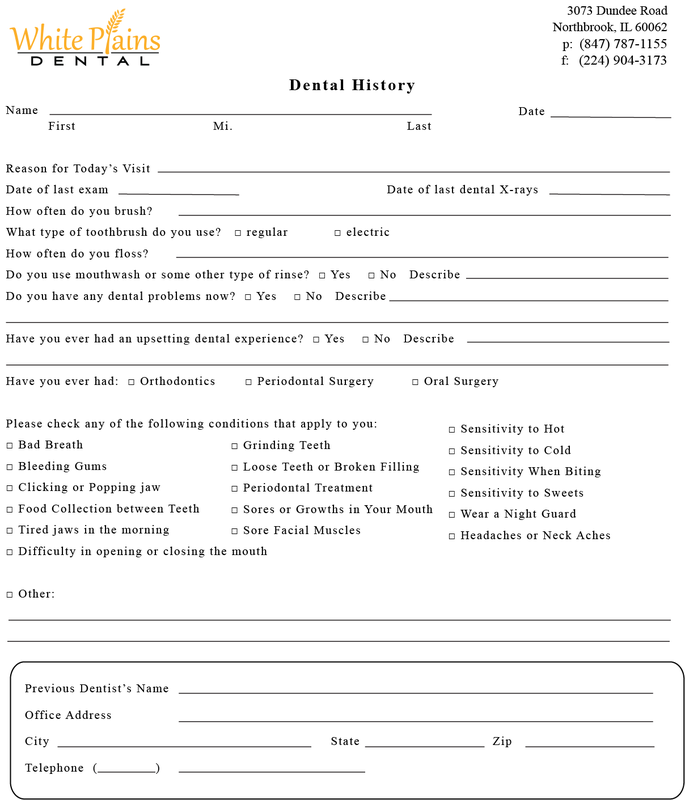 Please download these three forms below. 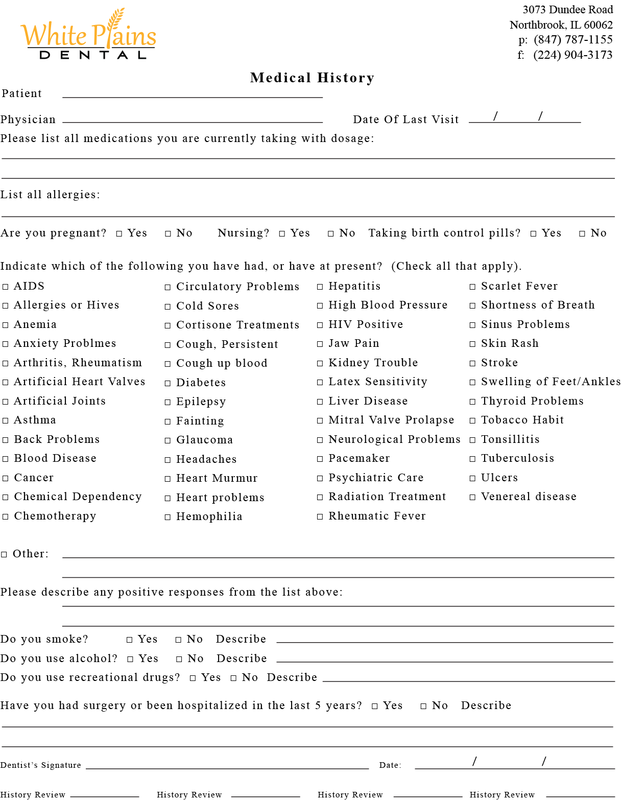 You can fax them to us OR you can bring them with you to your appointment. Don’t have an appointment yet? Click to enlarge and read…. We respect the privacy of our patients. 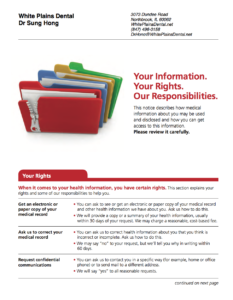 Our office will follow HIPAA Guidelines.